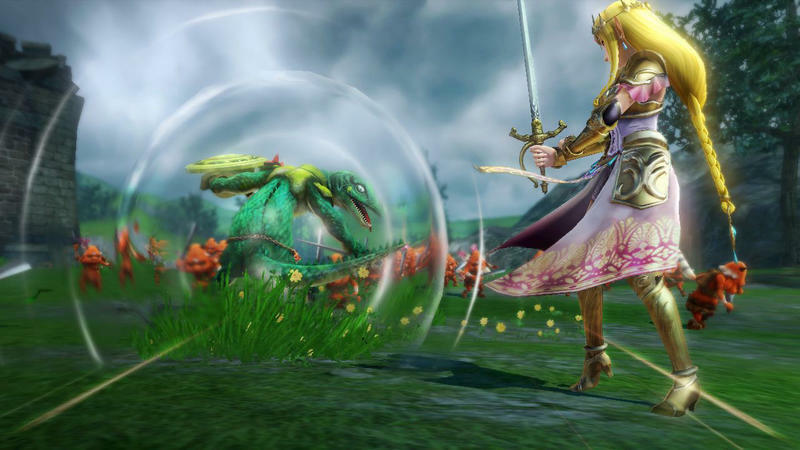 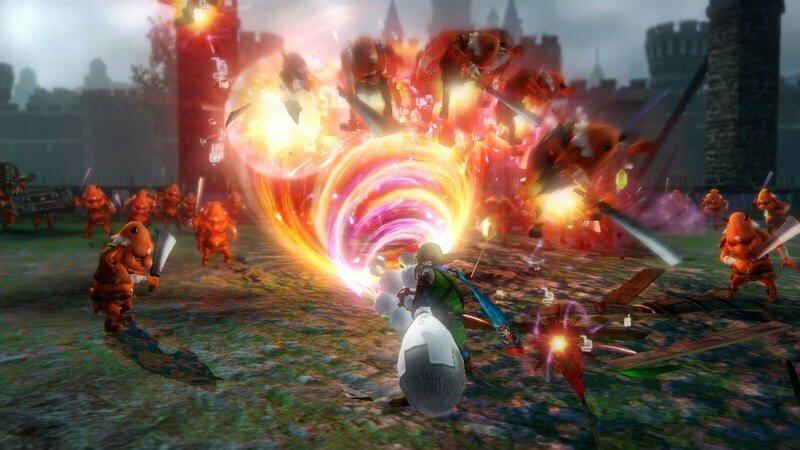 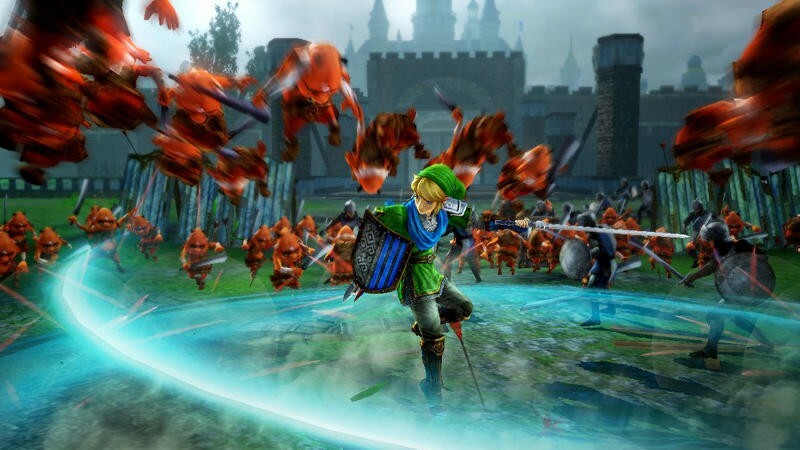 Nintendo and Tecmo Koei have a new trailer for Hyrule Warriors dedicated entirely to everyone’s favorite green capped hero, Link. 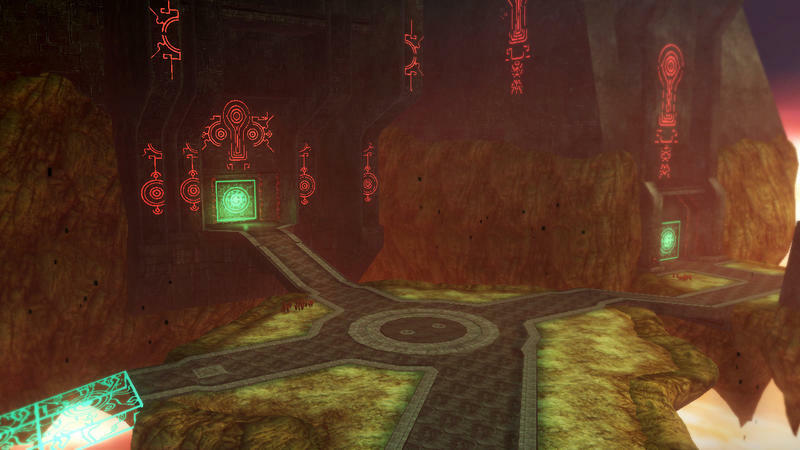 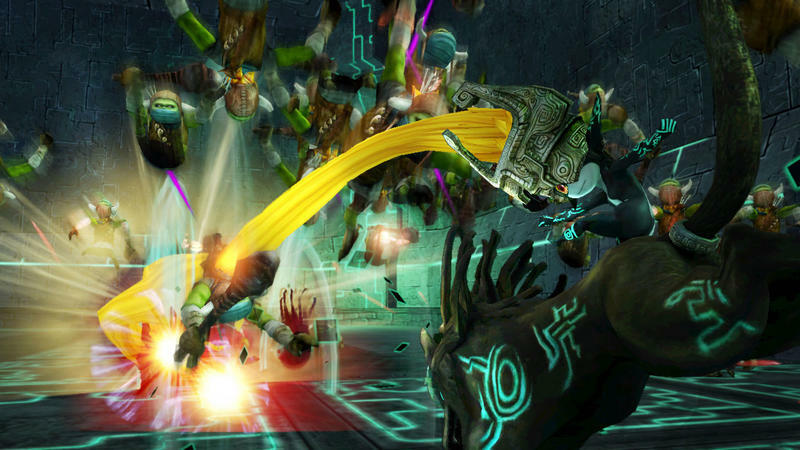 Our Hero of Time has never been more agile as he pulls off the most acrobatic and incredible moves in his arsenal. 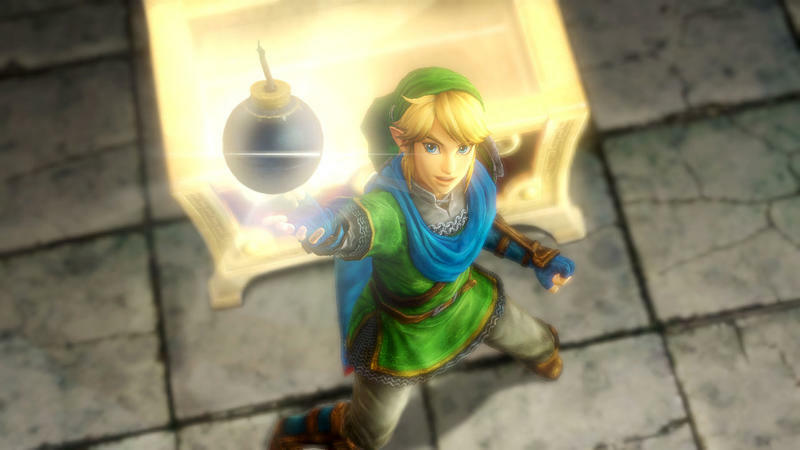 This is no nephew of a blacksmith, simple farmhand, or awkward elf boy from the forest. 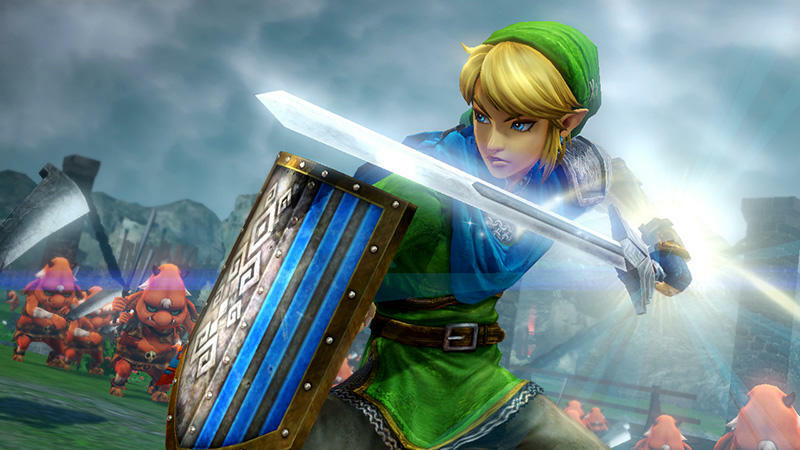 This Link is a soldier of Hyrule, already well on his way to becoming a full blown warrior. 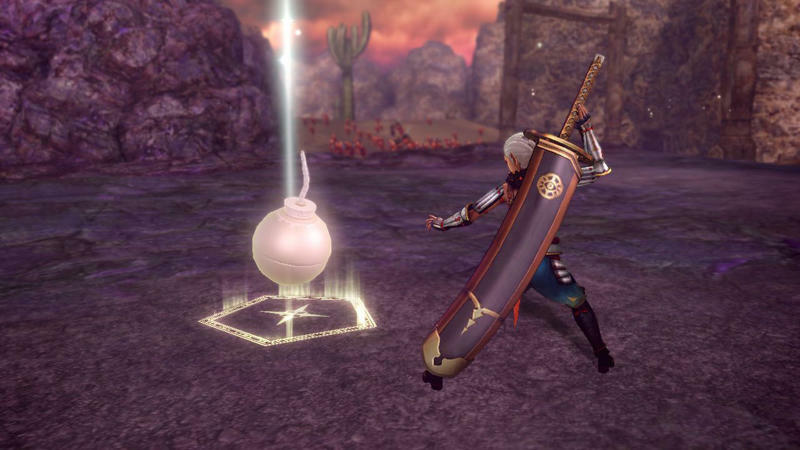 Hence, why he can drop it like its hot. 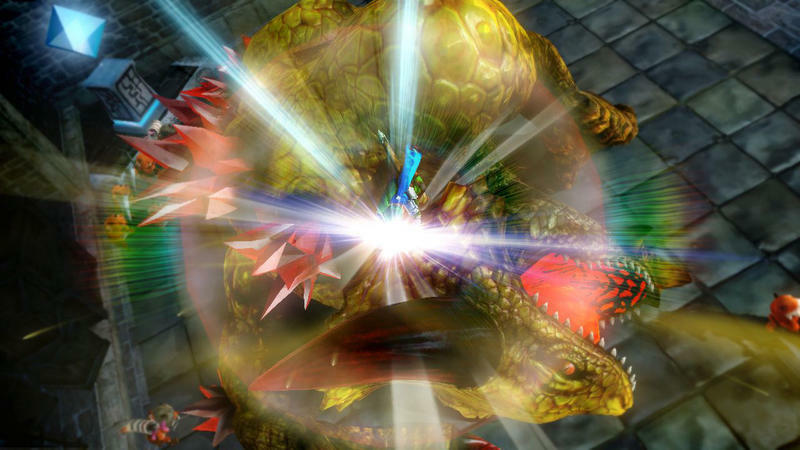 Better than Link’s deep moveset though, the best part of this trailer is how he handles the classic monster Dodongo. 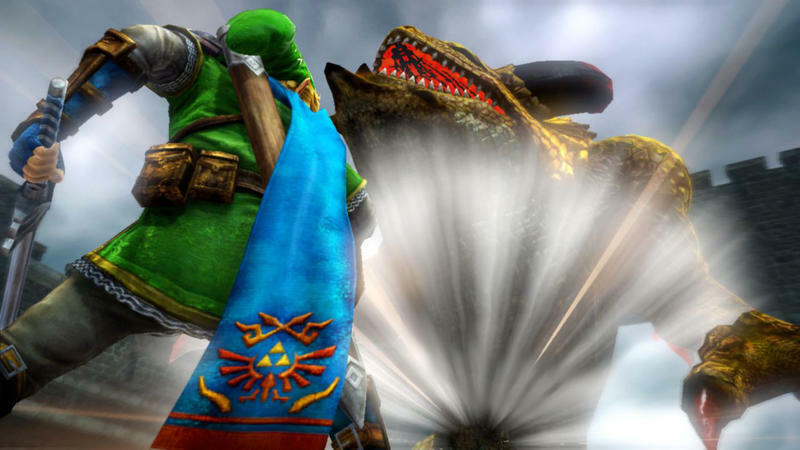 Fans from the NES days will certainly remember that Dodongo Dislikes Smoke,” and the only way to defeat one is to feed him bombs. 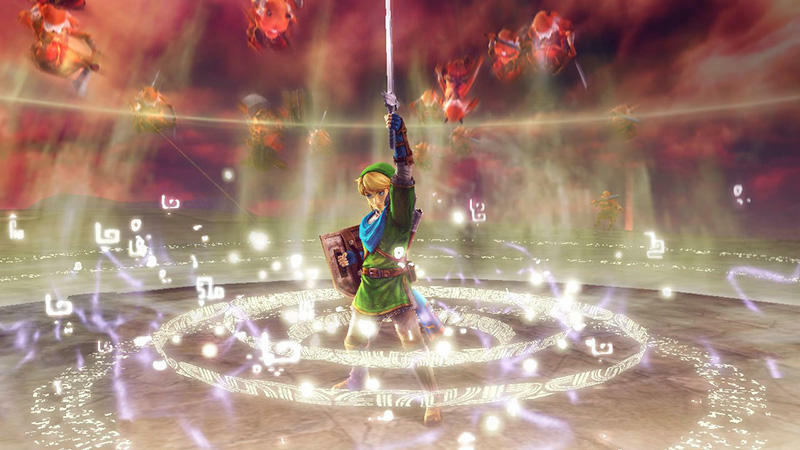 Well, some things never change. 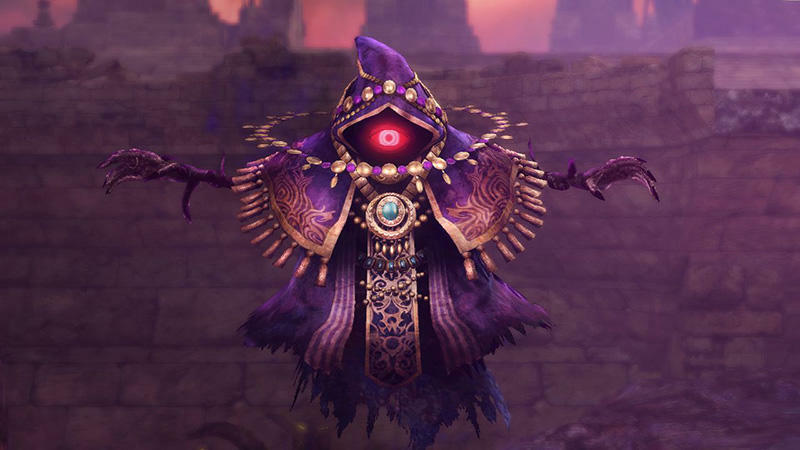 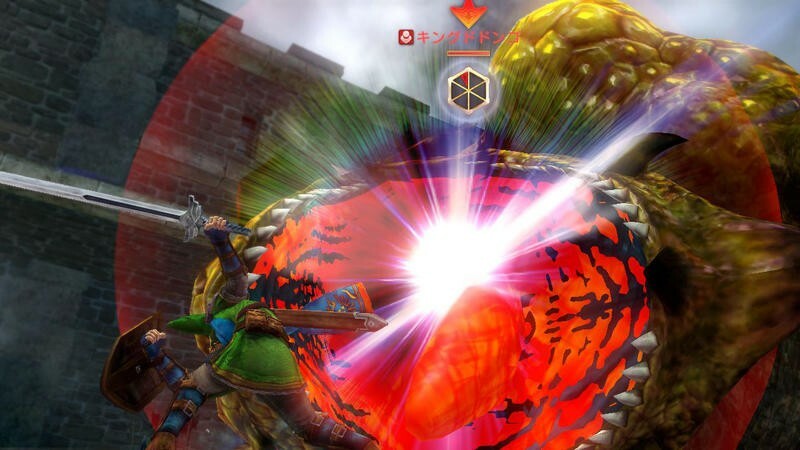 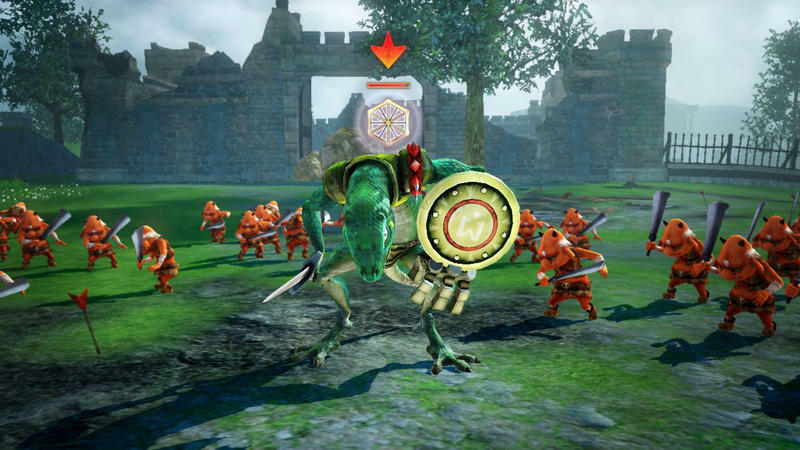 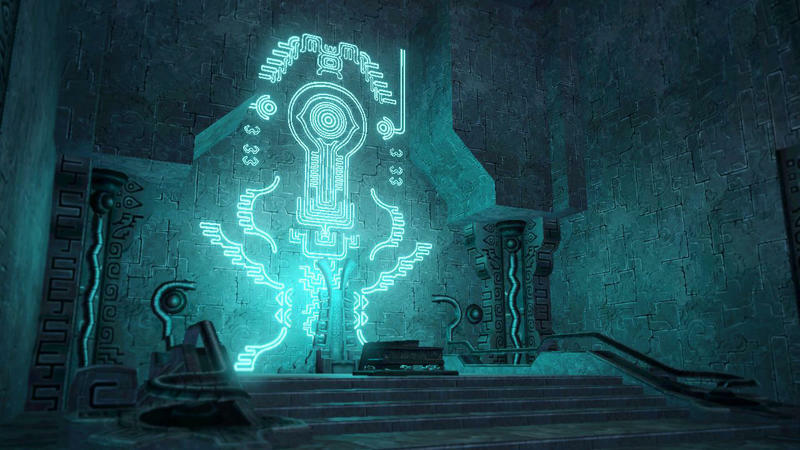 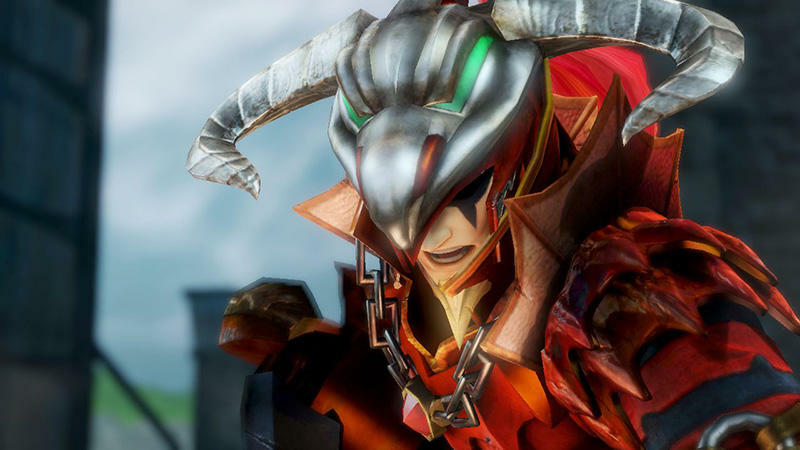 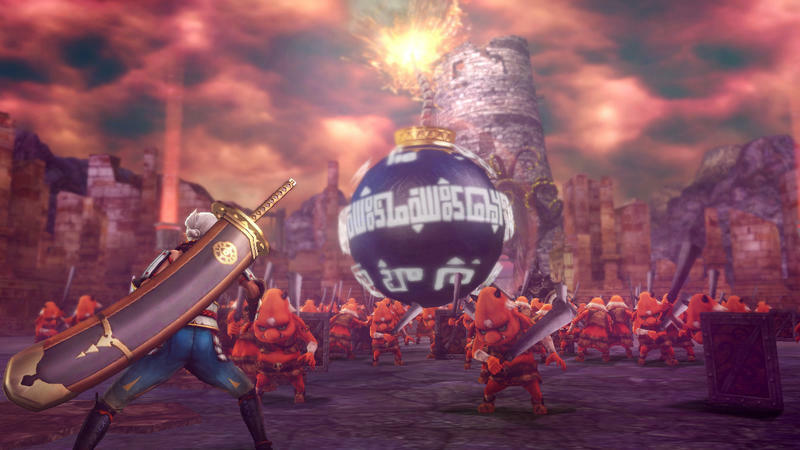 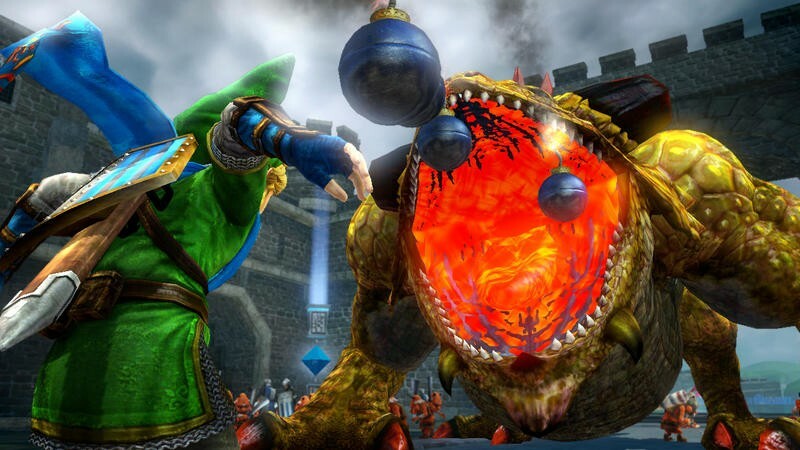 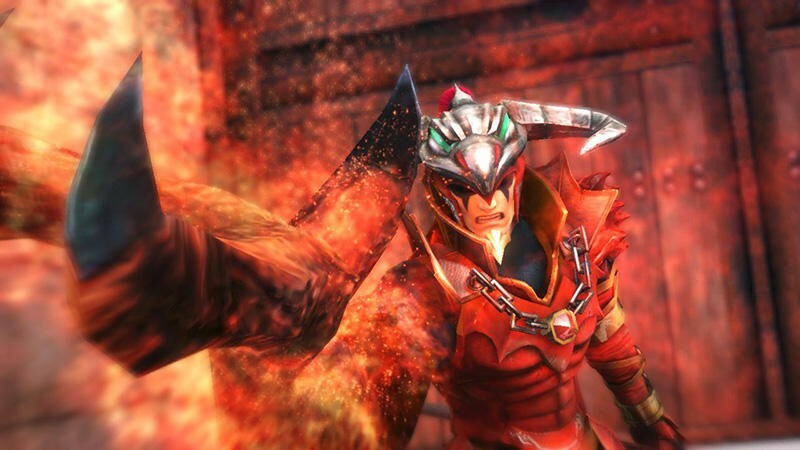 Dodongo will appear as a massive beast in Hyrule Warriors, and the only way to dispatch of him is to toss no less than half a dozen bombs into his gob. 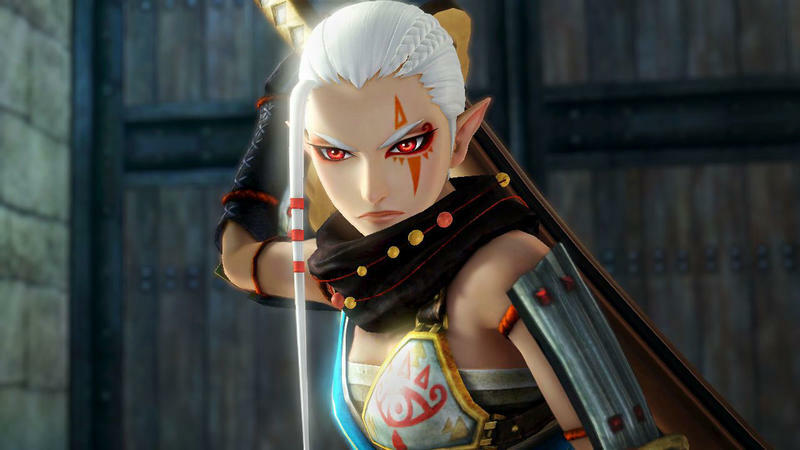 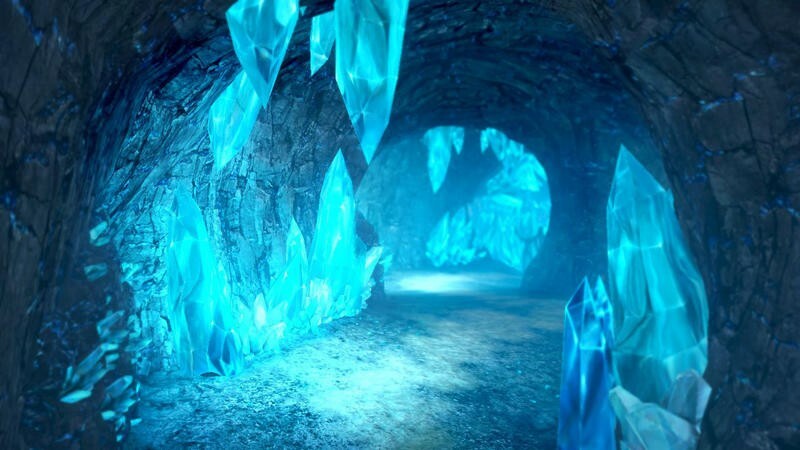 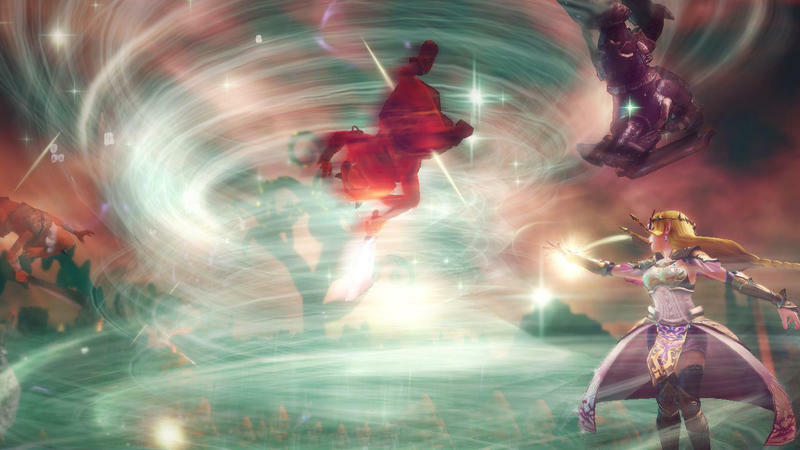 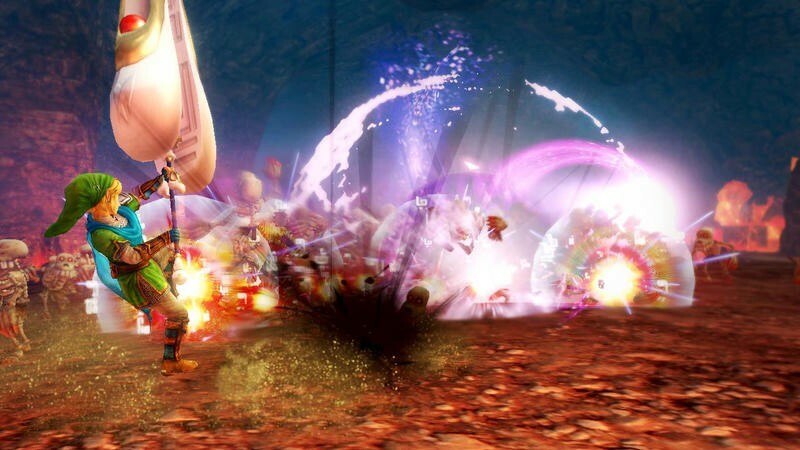 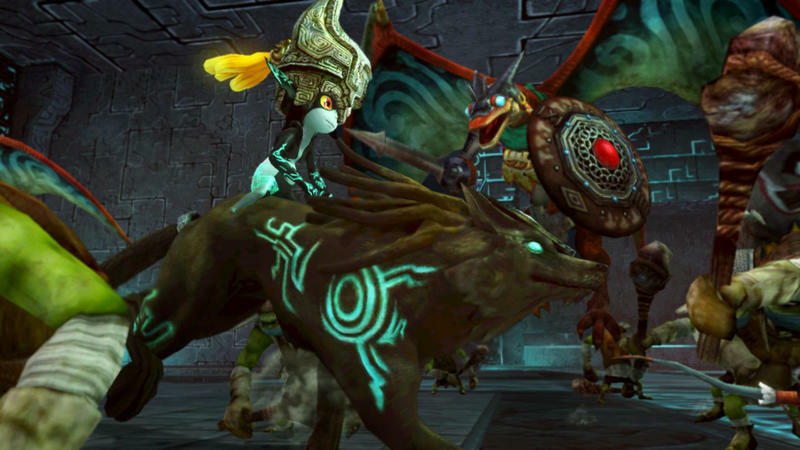 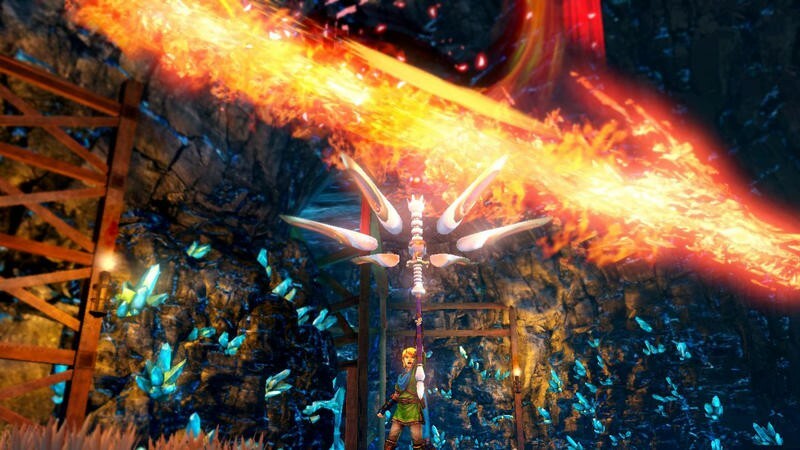 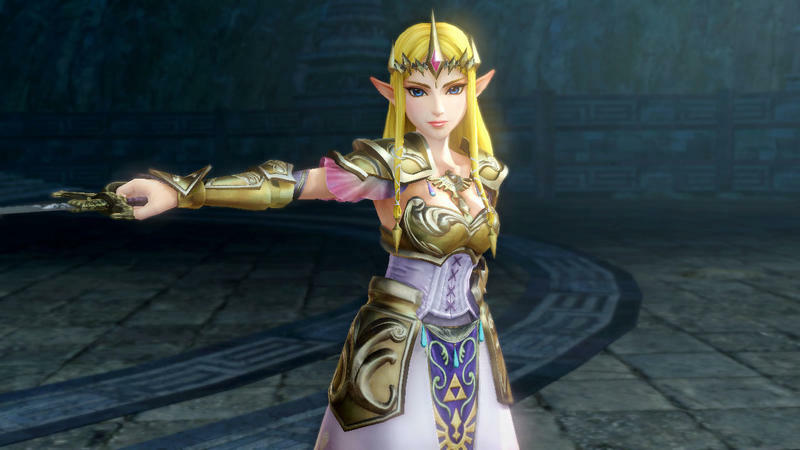 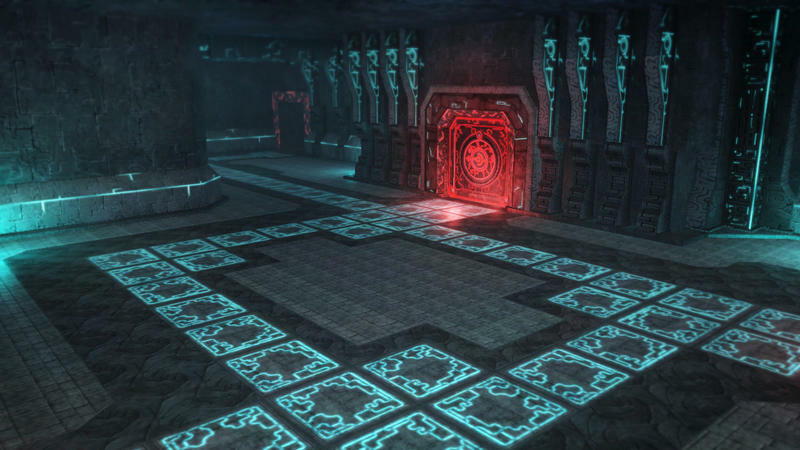 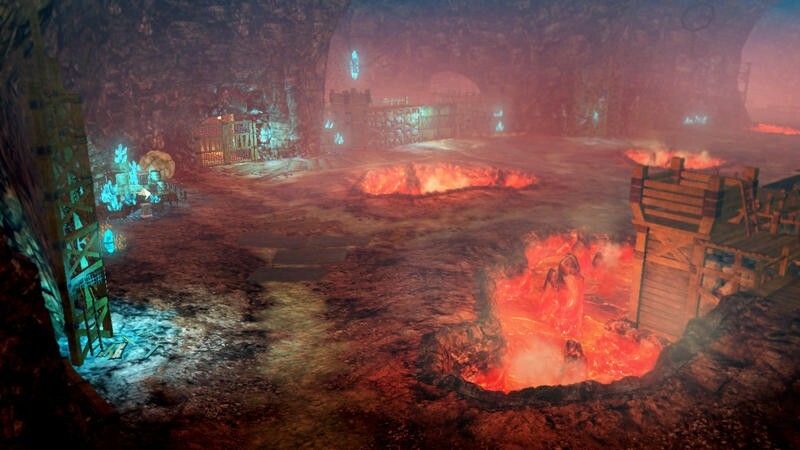 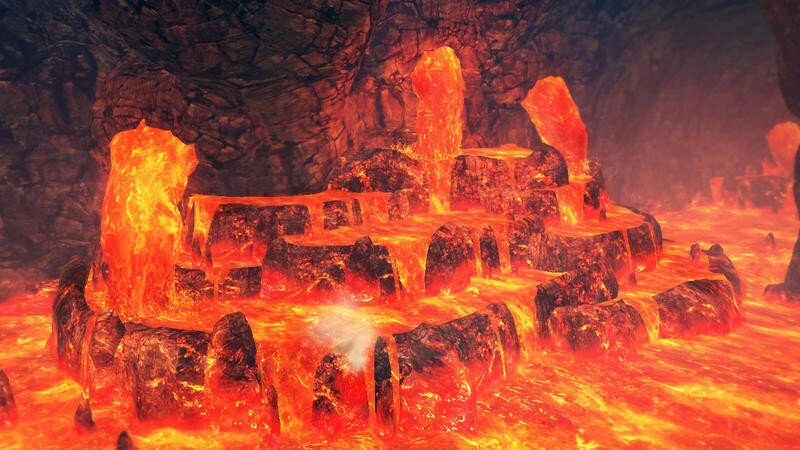 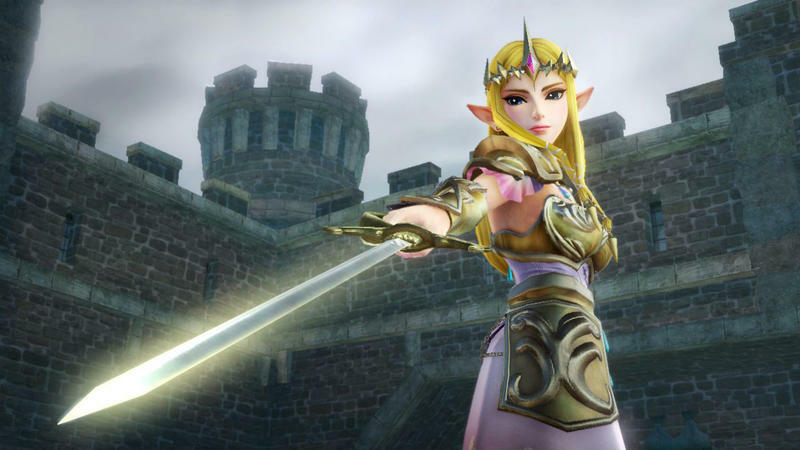 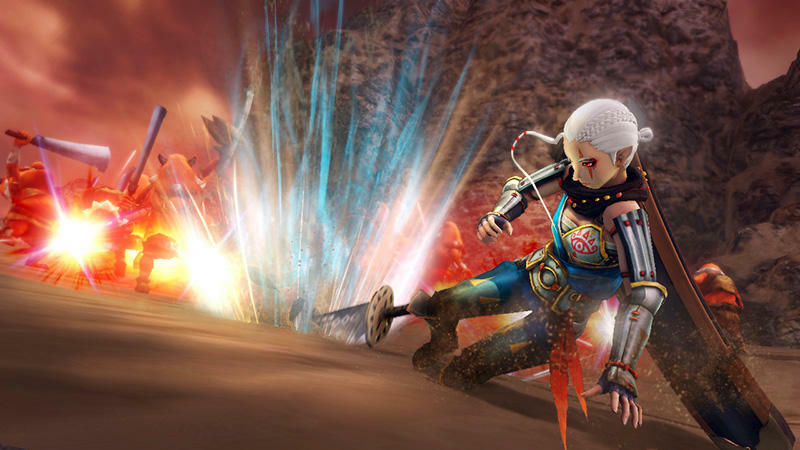 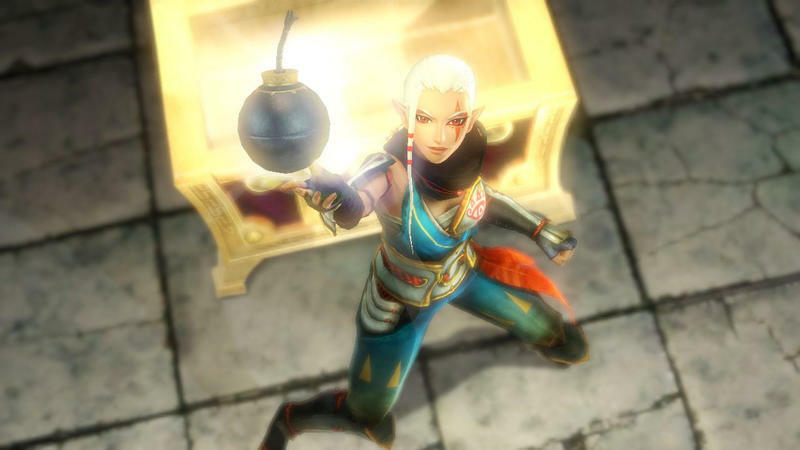 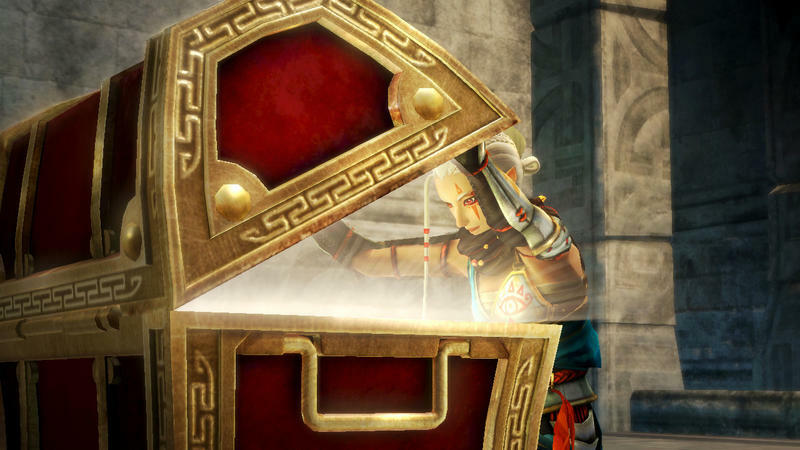 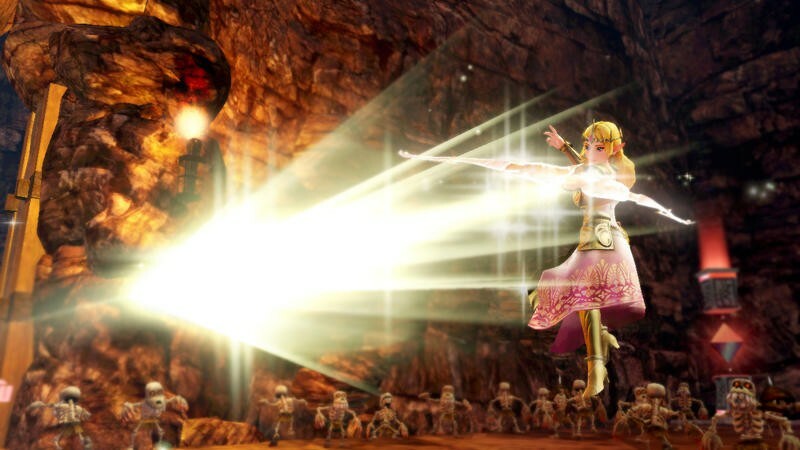 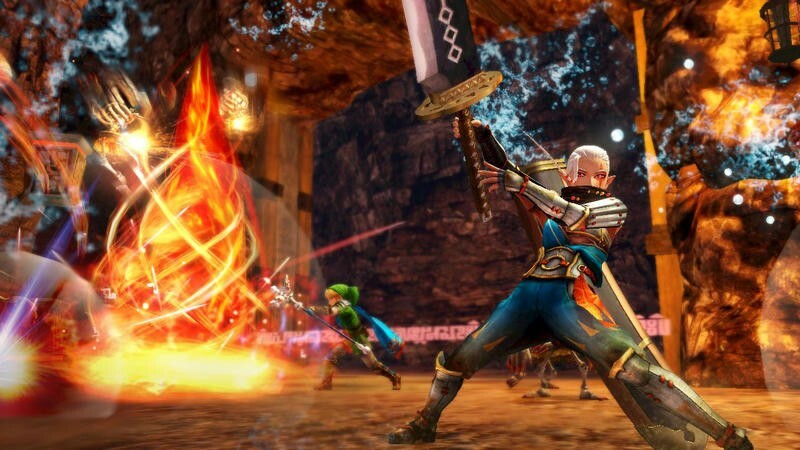 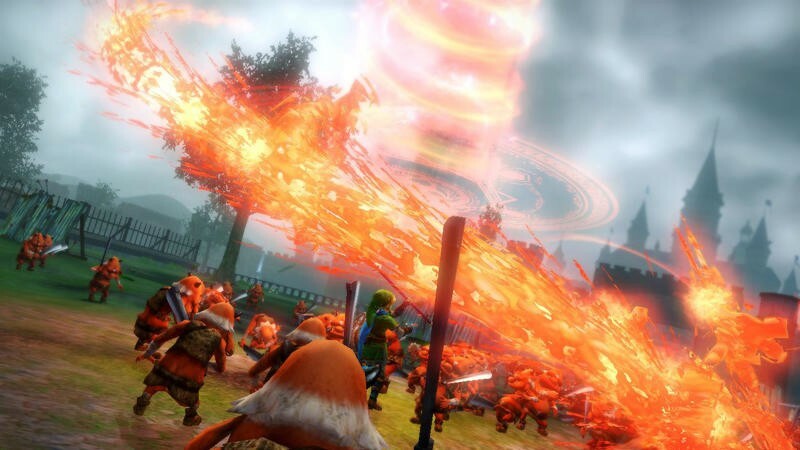 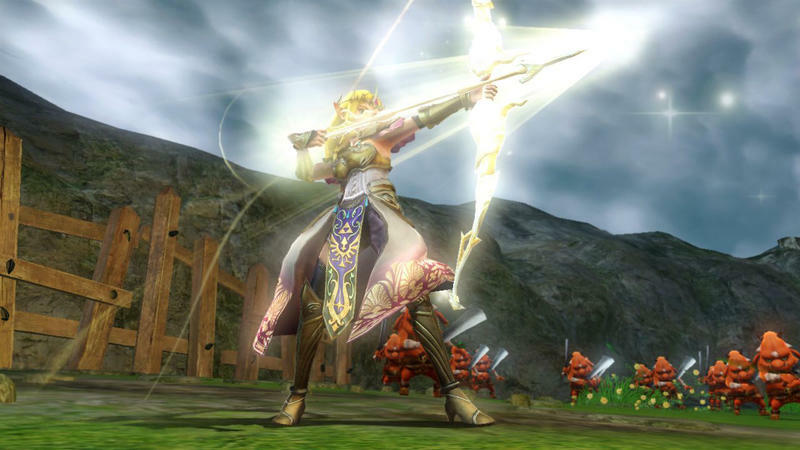 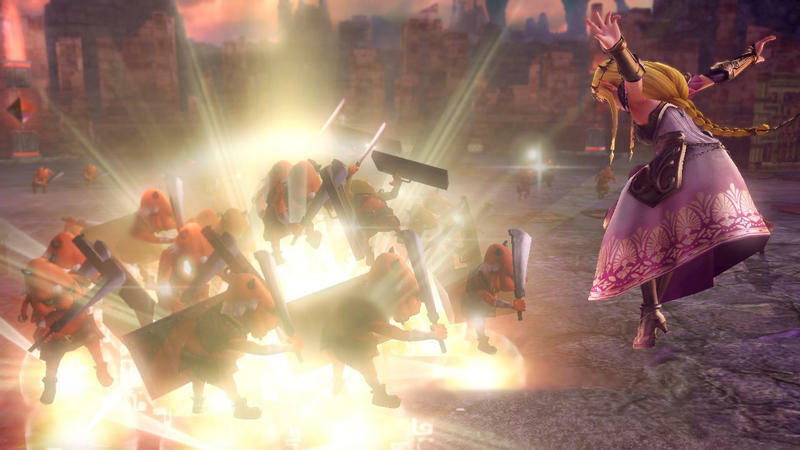 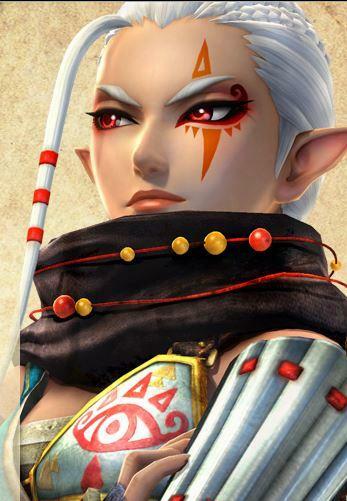 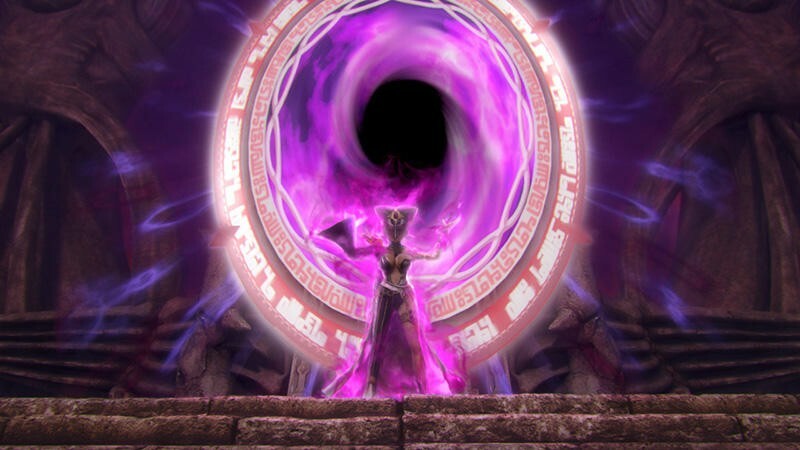 Hey, this is Hyrule Warriors, where everything about the Legend of Zelda is taken to the extreme! 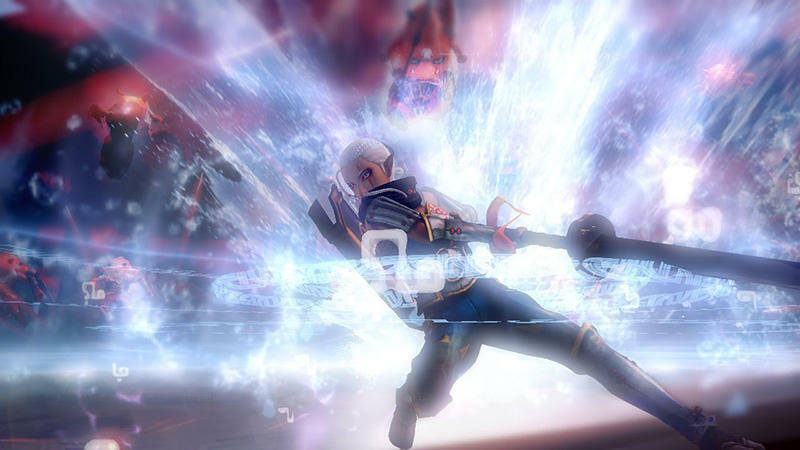 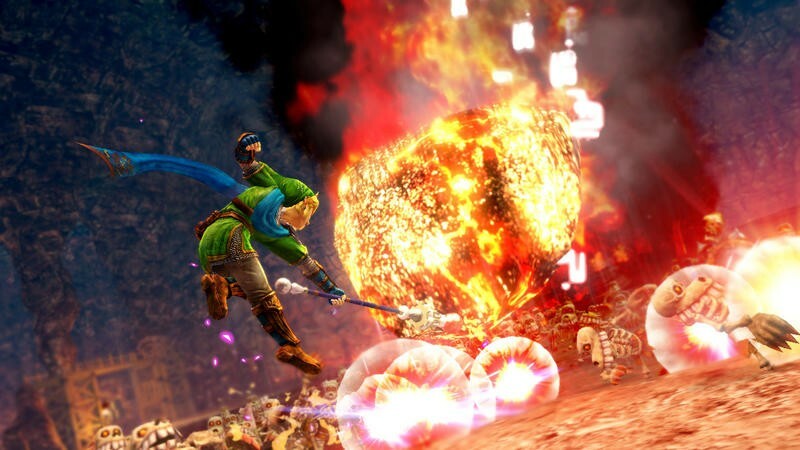 Dodogno erupts into a massive explosion, and while unconsciously spewing smoke from his mouth, Link jumps in the air and stabs him in the neck. 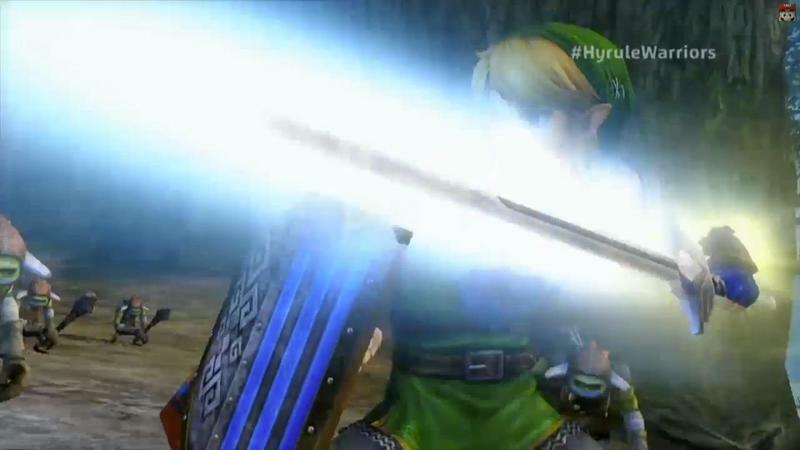 Talk about overkill! 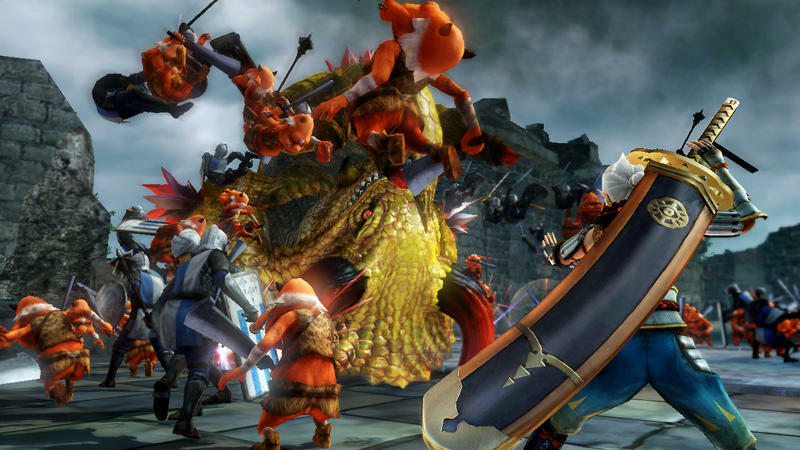 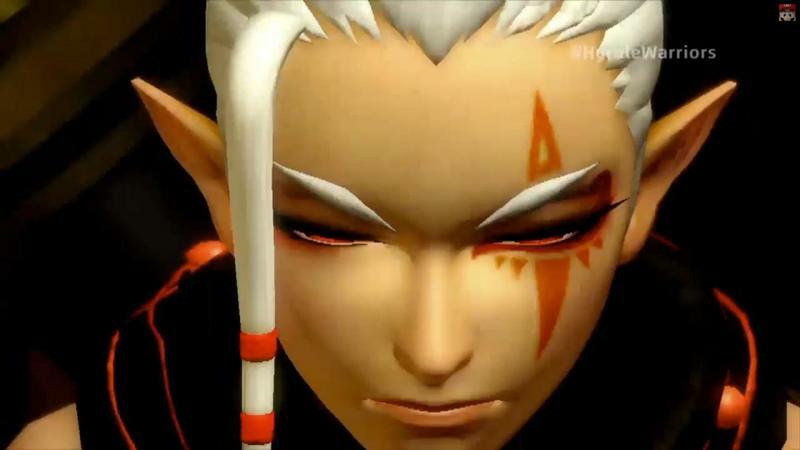 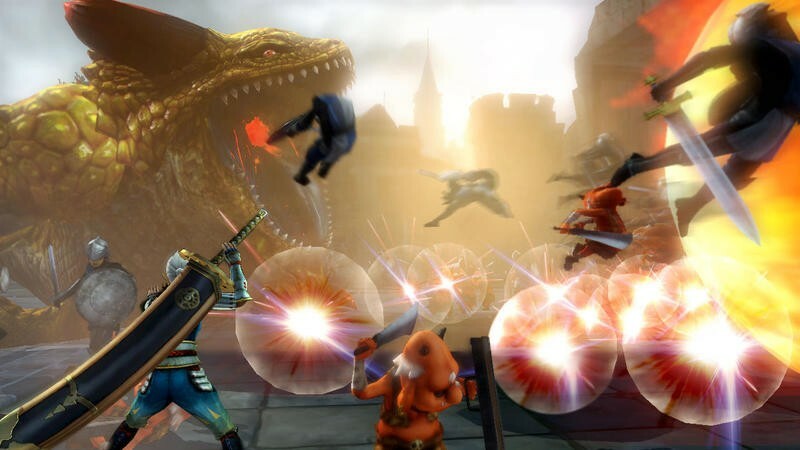 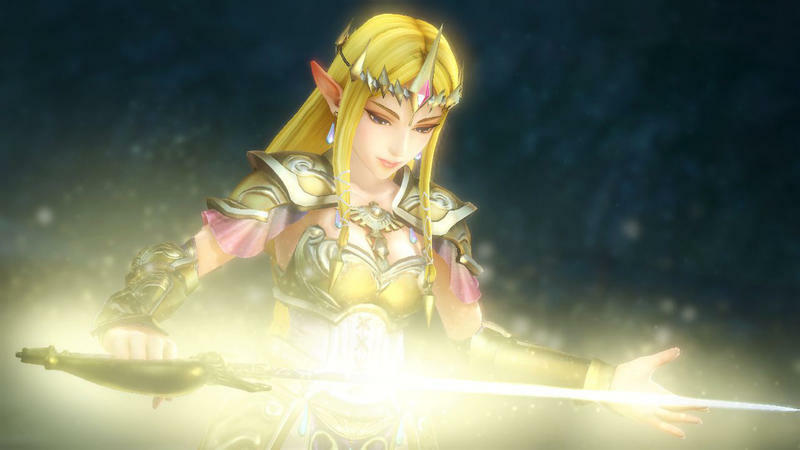 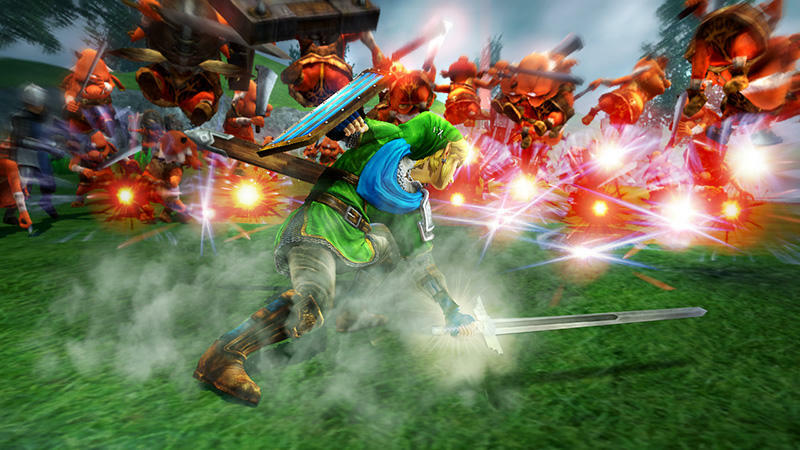 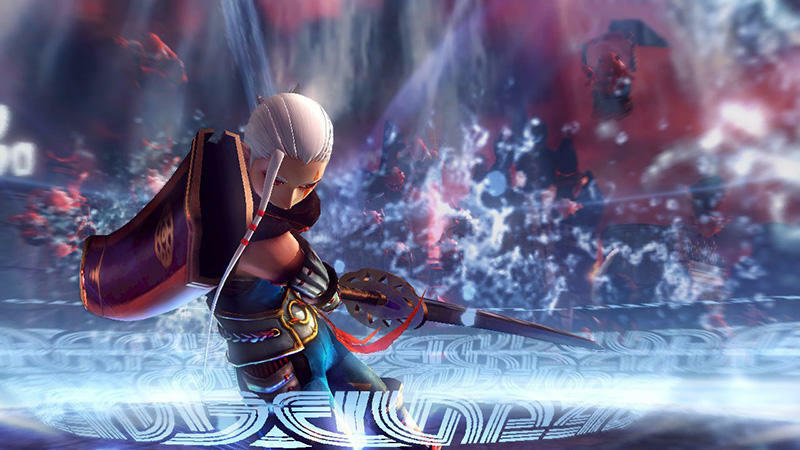 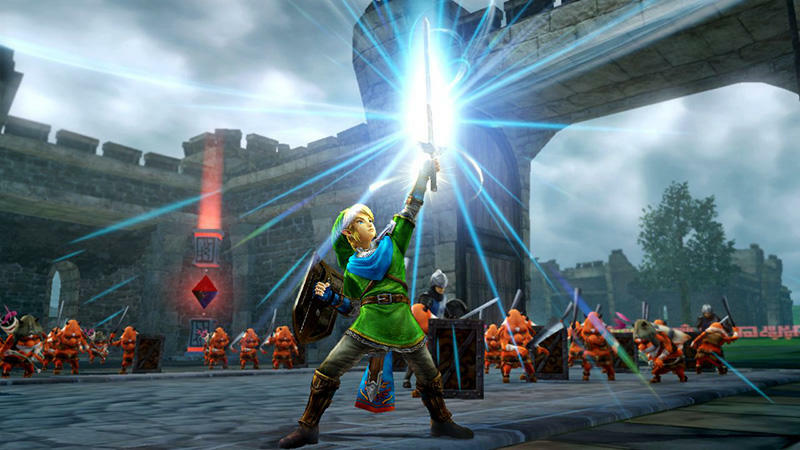 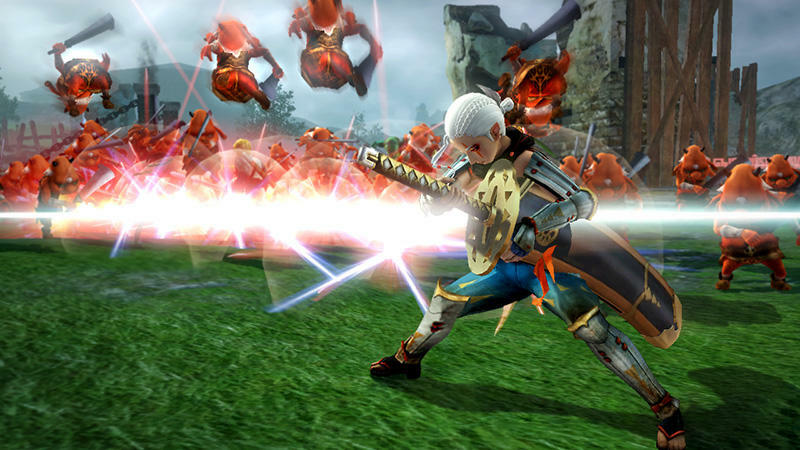 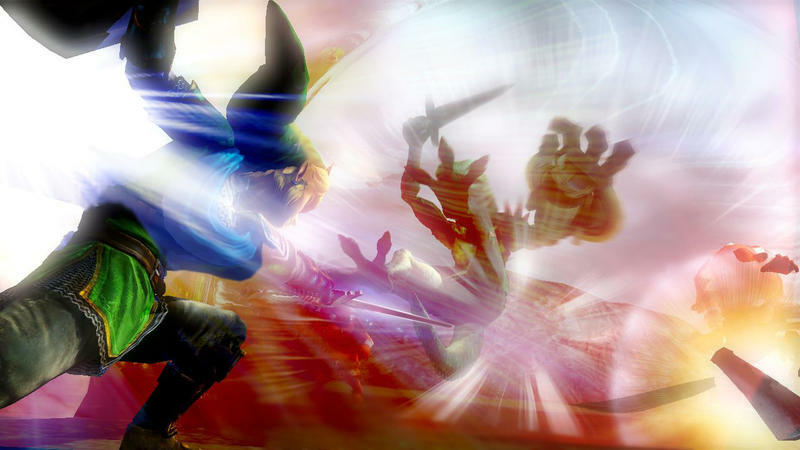 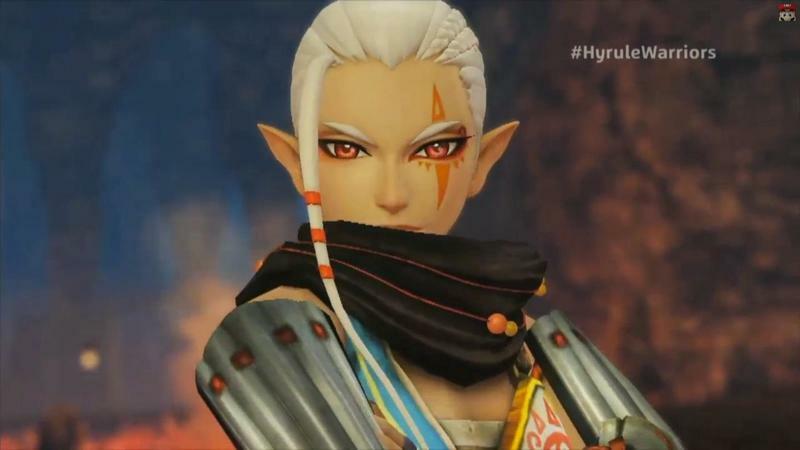 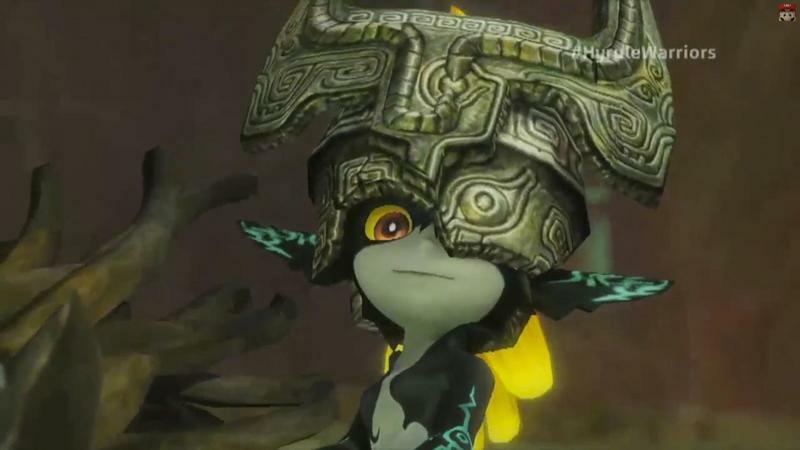 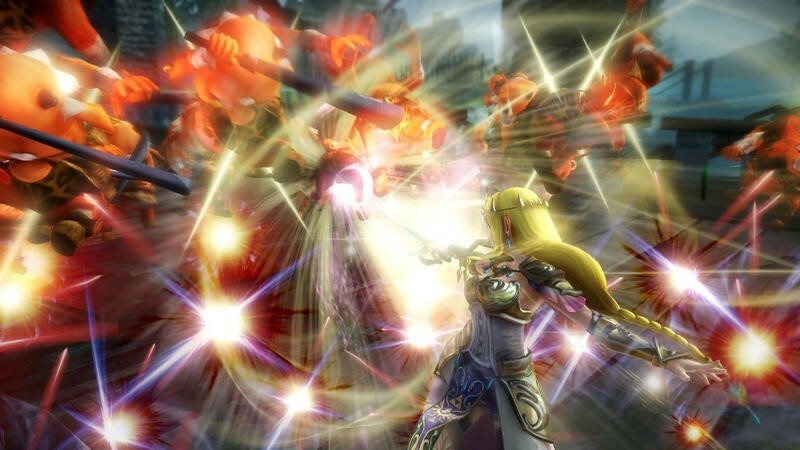 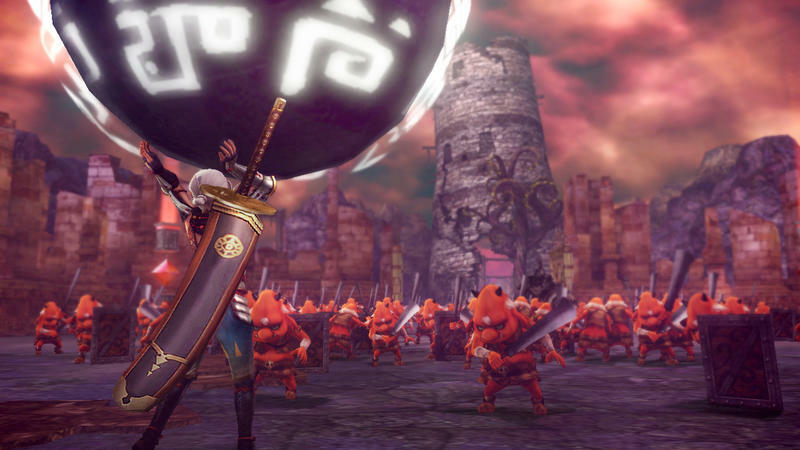 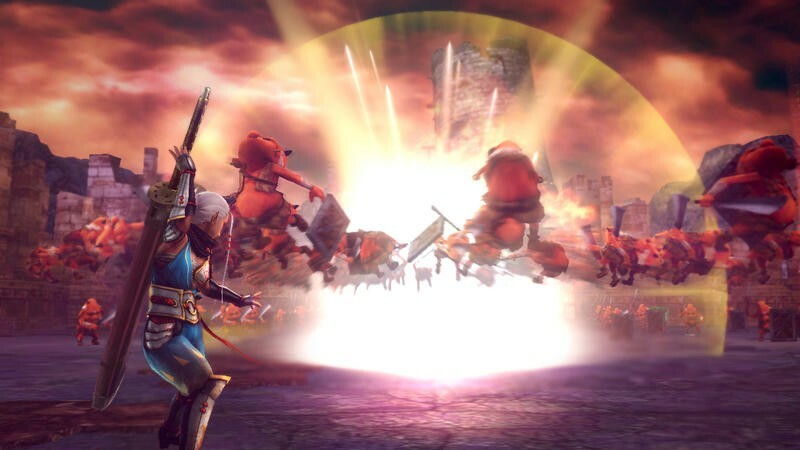 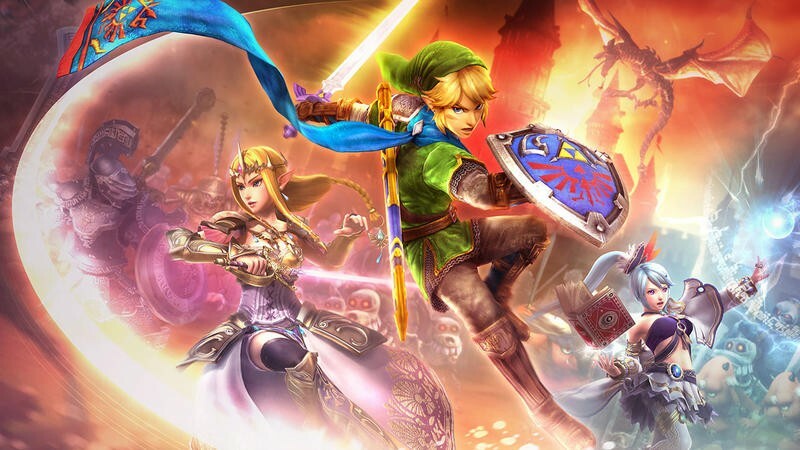 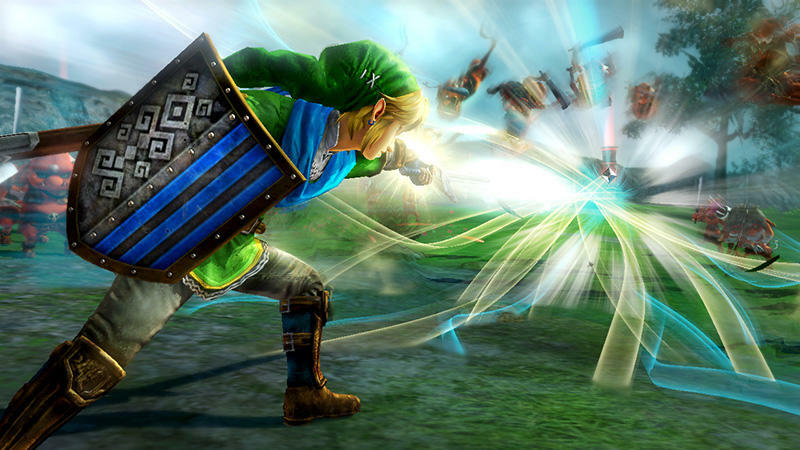 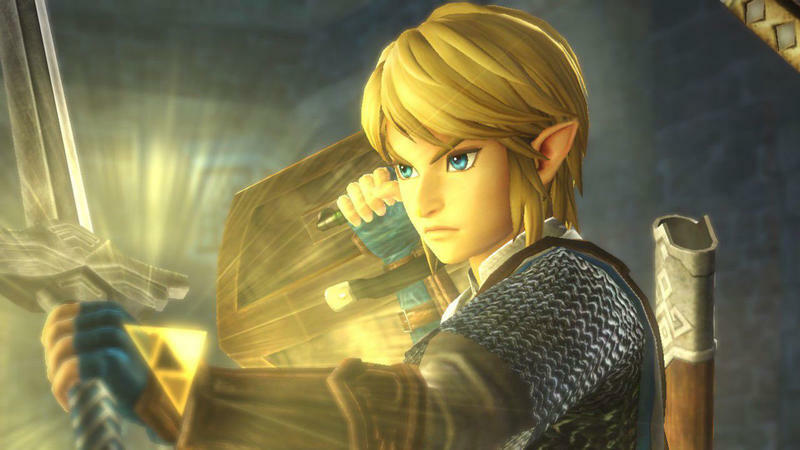 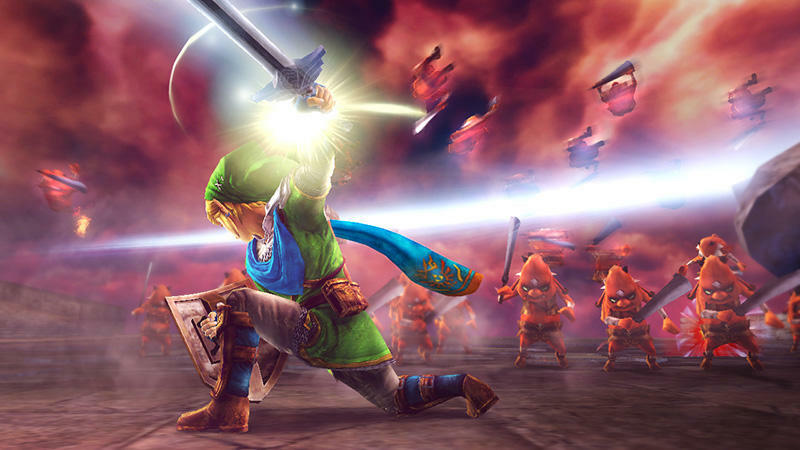 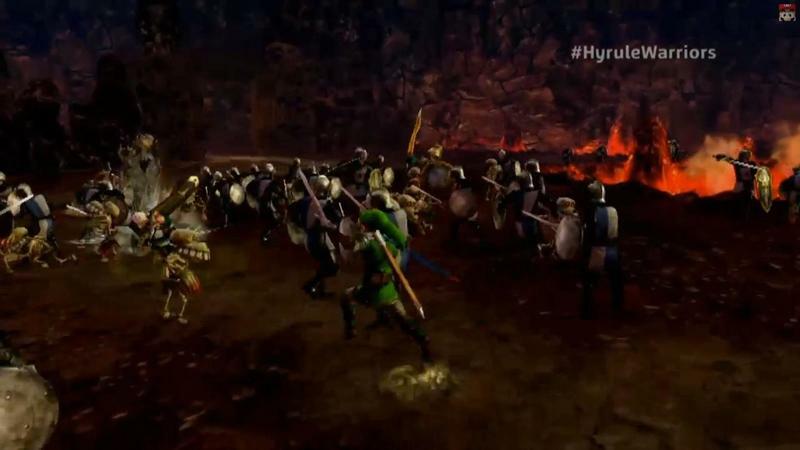 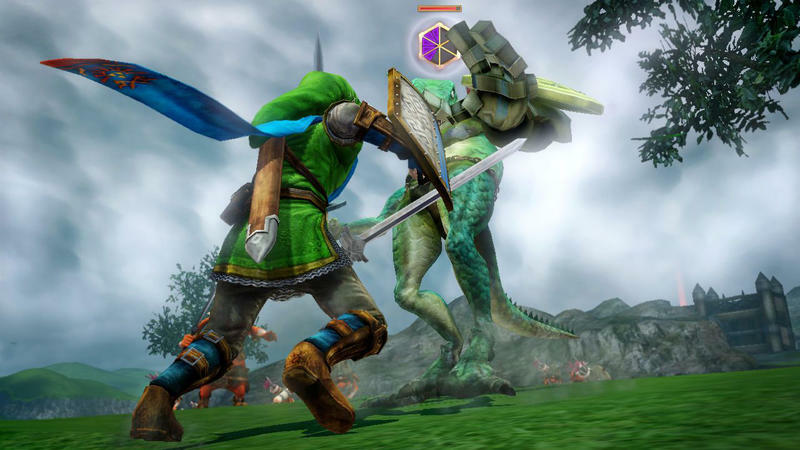 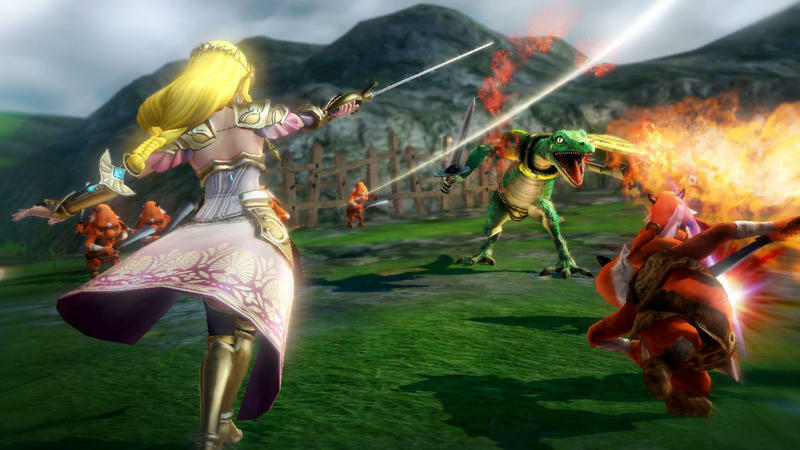 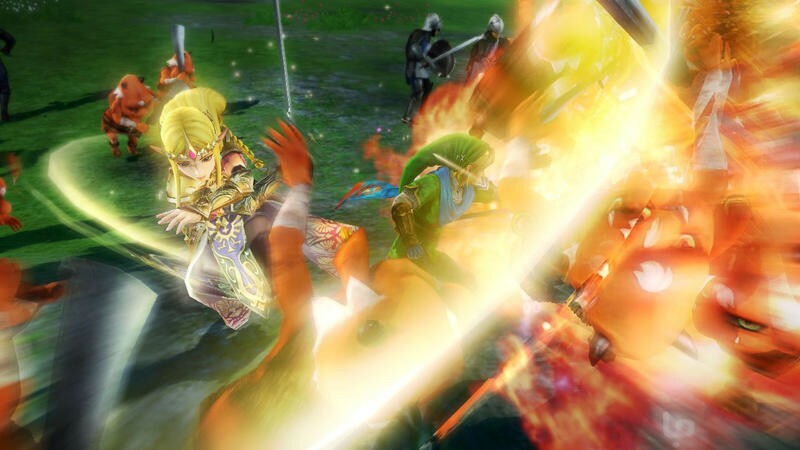 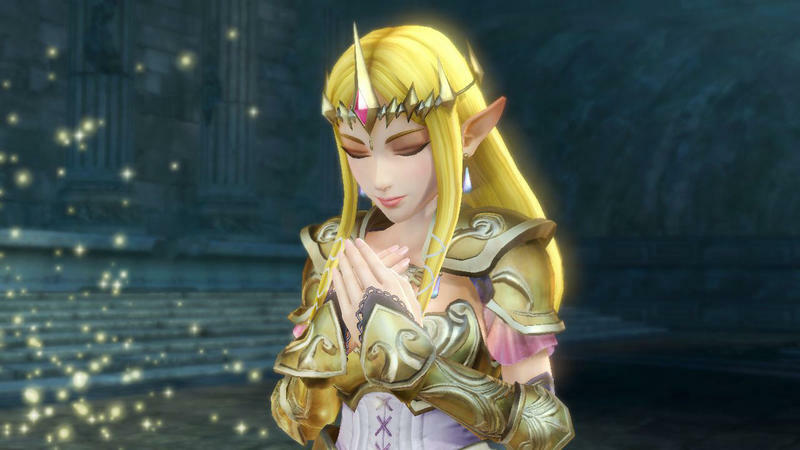 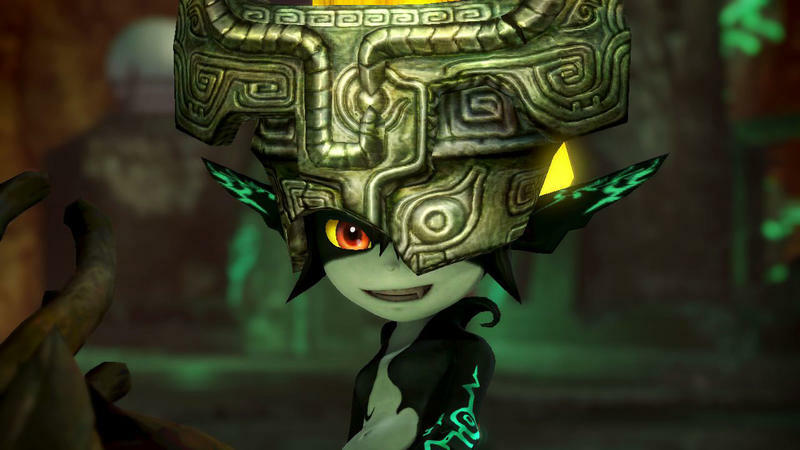 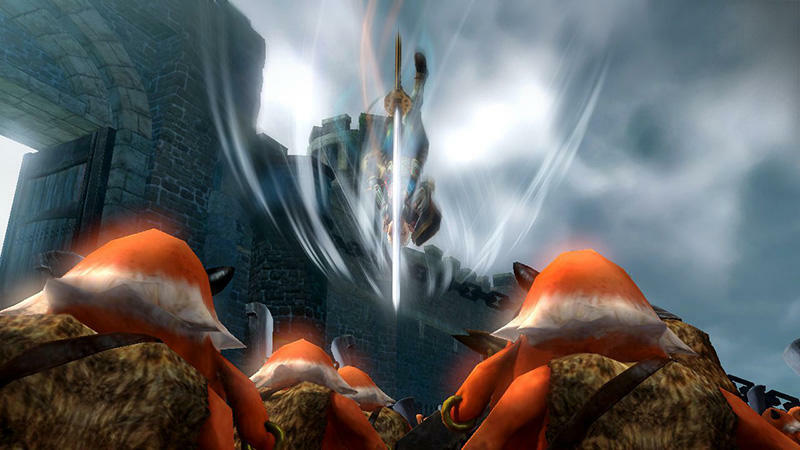 I recently called Hyrule Warriors my most anticipated game of 2014 following E3, and I’m not backing down from that. 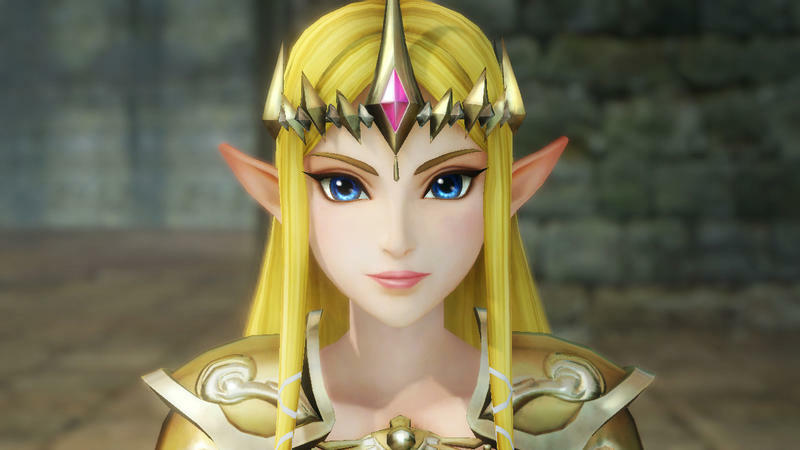 Sure, it looks like silly mindless fun that won’t last more than a few weeks, but I am more interested in seeing such classic Legend of Zelda icons reimagined in such an over-the-top fashion. 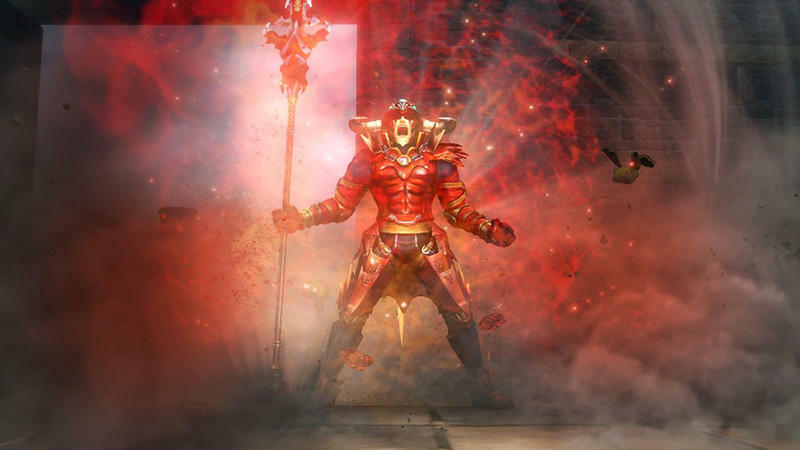 Even the classic theme song can’t resist a rockin’ overhaul.